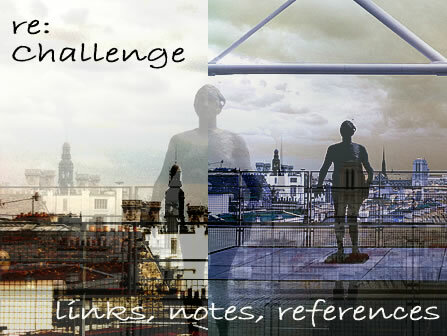 this page is a space for related links and thoughts and extras that come up during the editing + launch phase of the challenge issue. it's a page in progress - check back. "Submissions are now open & invited for the next issue of BluePrintReview: the "Challenge" issue. Please note: after the unplanned focus on poetry in #27 of BluePrintReview, the focus will be on short stories + creative non-fiction this time. 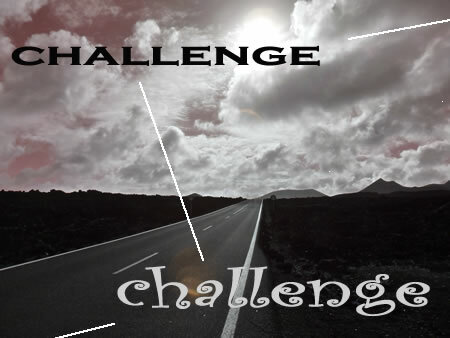 the nature of challenge / the challenges we register for freely, and the ones that are handed to us by life / to challenge the status quo / challenge & growth / to be physically challenged / race, gender, class and identity as a challenge, etc."